Today, Stardock announced that the story of Star Control: Origins will expand beginning next week with the first installment in Earth Rising, a 4-part season pass that covers humanity’s quest for intergalactic expansion. The first part, Aftermath, will be released on December 11th, 2018. In Aftermath, dozens of missions, new alien races, and new ships will be added to accommodate the new story taking place after the main events have been cleared. The first part has the earthlings realize that not every alien is happy about the possibilities of humans extending their reach, and unknown enemies are hoping to thwart Earth’s ambitions. The first part of the Earth Rising season pass, Aftermath, will be released on December 11th, 2018. Part 2 will be released in the Winter, while part 3 will be released in the Spring, and part 4 in the Summer. For more information, check out the official forum post. 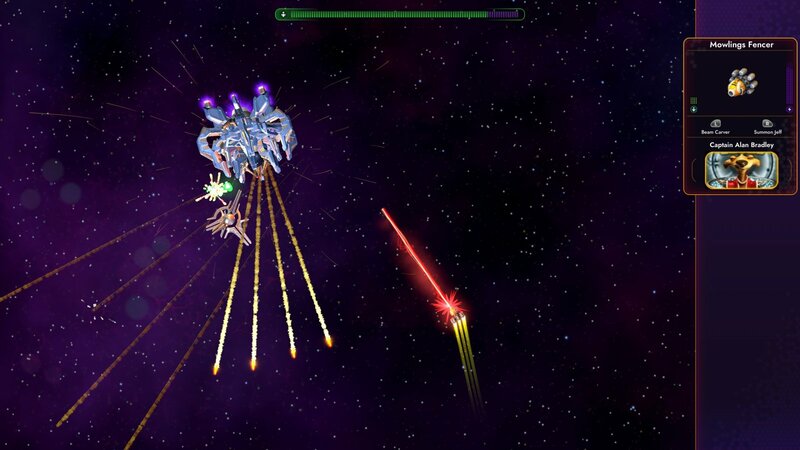 Want to see our thoughts on the base game of Star Control: Origins? Check out our review here.